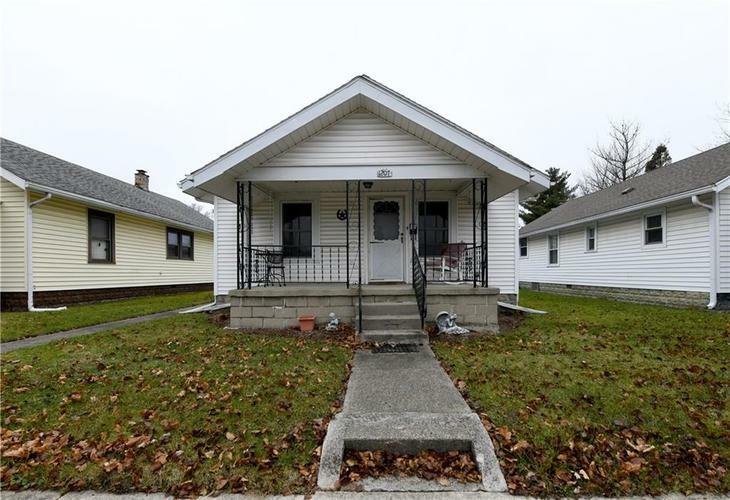 2 Bedroom/1 Bath ranch with basement. Kitchen features upgraded cabinets, gas oven, cozy living room. Formal dining area. Four season porch on back of house. Plenty of cabinets in basement for storage. Garage is insulated with a heat source. New plumbing throughout the home. Great home! Directions:From 931 go West on Markland Ave. Then turn lefton Delphos. Home will be on your right.